The Power Trip app is now available on Android and iOS. and links you to local businesses that support your eco-friendly choice of transport. With the Power trip app you can predict your cars energy consumption before you start driving, find the best charging spots at your destination and get rewarded by local businesses while you're there. There are a great many reasons for why your next car should be an electric one. If you're not yet convinced, then take ours out for a spin. Electric vehicles are the future of transport. The Power Trip app makes it easier to transition to driving an EV. Imagine arriving at a destination where someone tops up your car while you eat lunch. Power Trip is available on Android and on iOS. 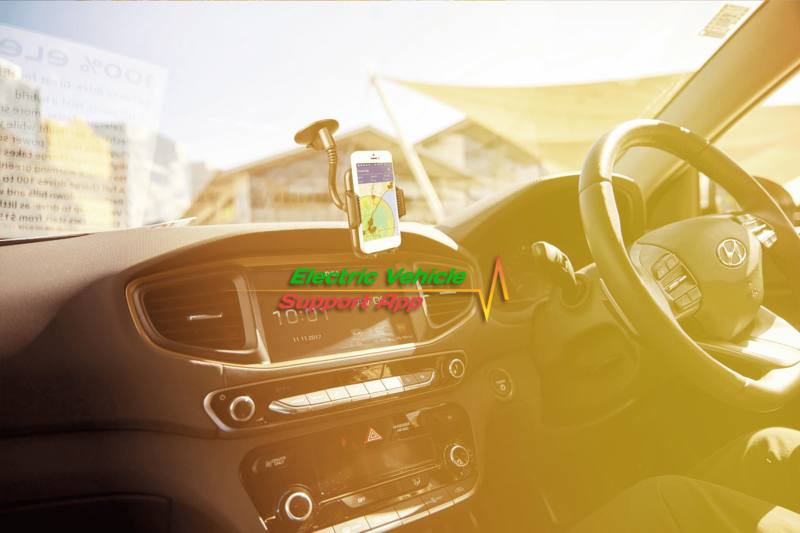 Follow us on facebook to get news on updates and useful EV information. Driving electric vehicles is one big change we can make today to reduce our emissions and tackle environmental issues like climate change and our unhealthy dependence on fossil fuels. Making the switch to an EV can be daunting - how do you know when and where and how often to charge? We created Power Trip to help you make the switch, and your everyday driving, as easy as possible. How can the Power Trip app help? Power Trip brings convenience and community support to the EV experience, encouraging drivers and businesses to make the switch. 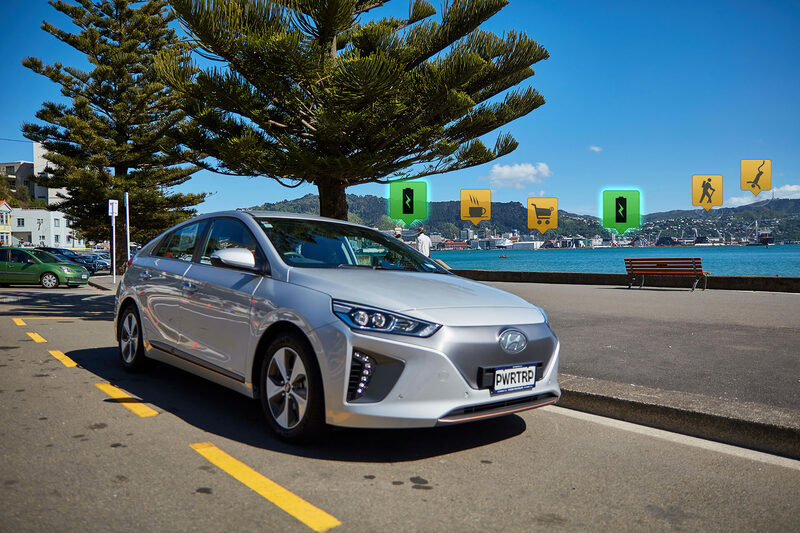 Enhance your brand and your business by supporting electric vehicles in New Zealand, click here to find out more about why you should register as a local business on the Power Trip app.